House passes Cromnibus spending bill. 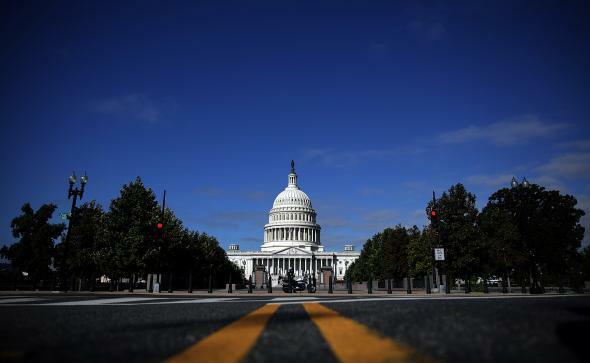 The House approved a federal spending bill on Thursday evening just hours before the midnight deadline threatening to shut the government down. Despite objections from both sides—67 Republicans joined 139 Democrats in voting “no”—the $1.1 trillion bill squeaked through in the House 219 to 206.